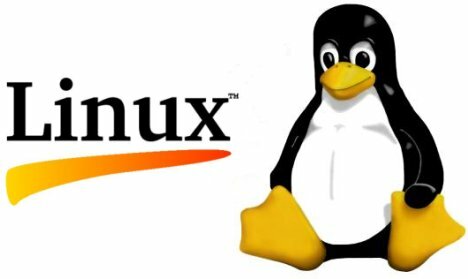 Cost: Linux is a completely free operating system with the exception of a few distributions such Red Hat Enterprise Linux. It is also open source which allows you to view, modify, and even redistribute under its license. Performance: One of the greatest advantages of Linux is the ability to do a high number of simultaneous tasks for multiple users even on a low end system. Stability is also a huge benefit as it does not slow down over time as much as some other operating systems which allow for very long up-times. Security: Linux is a very secure operating system for many reasons. Once such reason why Linux is so secure is the way that it handles privileges. The majority of users are given low-level accounts that do not have access to system files. This means that if an account does get compromised, the system will remain primarily unharmed. User-Friendly: Many people fear learning Linux because “it’s not very user-friendly”. Many modern distributions have made Linux extremely user-friendly by implementing simple yet appealing user interfaces. Some great distributions that are also very user-friendly are Ubuntu, and Mint. Zorin OS 7 is also a great distribution for Windows users who would like to try Linux as it has a very strong Linux feel. Powerful: Linux has a very powerful command line shell which makes it an incredibly efficient operating system. Almost everything in Linux can be completed more quickly using the command line so it is very important to learn. For example, the command “grep” can search through any text in a file for specific phrases. Using this with other commands can make it even more powerful. Some distribution specific commands such as Ubuntu’s “apt-get” command can make installing software extremely simple. Instead of opening a web browser and navigating to a website to download software such as “GIMP” you could simply type “apt-get install gimp” into the terminal window.